The World of 10GigE: 10GigE (a.k.a. 10 Gigabit Ethernet) is the successor to 1GigE (1 Gigabit Ethernet) which is the leading interface for machine vision applications. 10GigE provides all the same benefits of 1GigE (GigE Vison Compliant) but with a ten- fold increase in data-rate which leads to a ten-fold increase in frame rate. 10GigE, as with 1GigE, is an industry standard, which has been around for years and is managed/produced by the IEEE 802.3 working group. 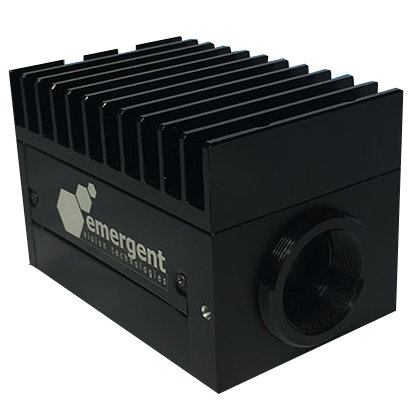 The standard is used in applications such as telecom, data communications, industrial, military, etc, and now we leverage the benefits of this globally accepted cross-industry technology for machine vision applications. 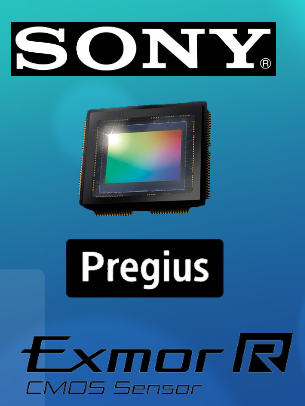 Our cameras lineup include the fastest sensors on the market today. With resolutions from 2-20MP, we have a solution for every application. What is 25 GigE ? 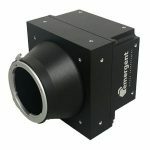 Introducing the world’s first 25 GigE cameras. Basically, 25 GigE (a.k.a. 25 Gigabit Ethernet) is the successor to 10GigE (10 Gigabit Ethernet) which is a rapidly growing interface for machine vision applications. 25GigE, as the successor, provides all the same benefits of 10GigE but with a 2.5x increase in data-rate which leads to a 2.5x increase in frame rate. 25GigE, as with 10GigE, is a cross industry standard which has been around for years and is managed / produced by the IEEE 802.3 working group. 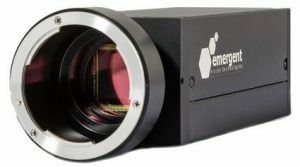 The standard is used in applications such as telecom, data communications industrial, military, etc., and now we leverage the benefits of this globally accepted cross industry technology for machine vision applications.